Simply wraps around your pipes or duct work overlapping approximately 1/2-Inch as you go. 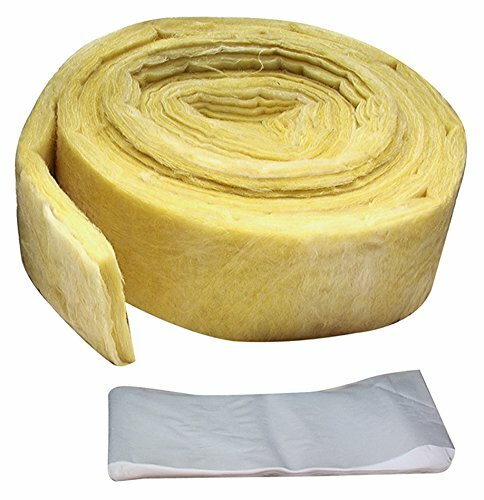 Provides an air space between the pipe and the wrap that will aid the insulation value. Secure with foil tape around each end of your wrapped product. 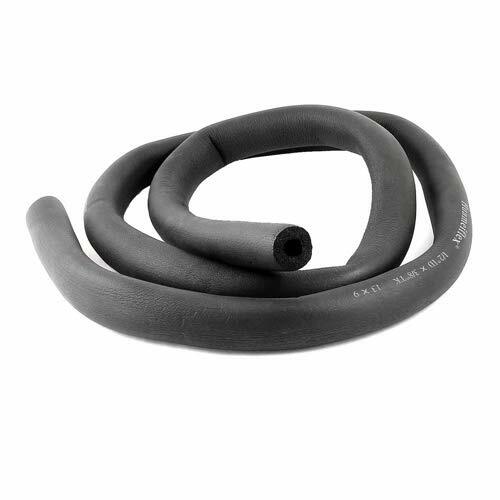 Used for the internal or external pipes, like the exhausting hose of a AC. 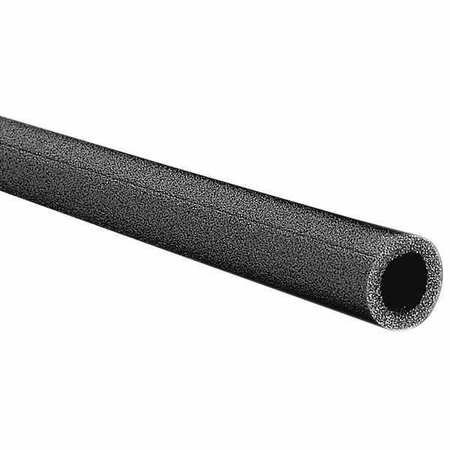 3-Feet Black Tubular Polyethylene Foam Pipe Insulation. Helps to prevent pipes from freezing, or sweating. Comes pre-slit, with heavy-duty 3/8-Inch wall thickness. For use on 1/2-Inch copper pipe, or 1/4-Inch iron pipe. Comes with 4 to a pack. 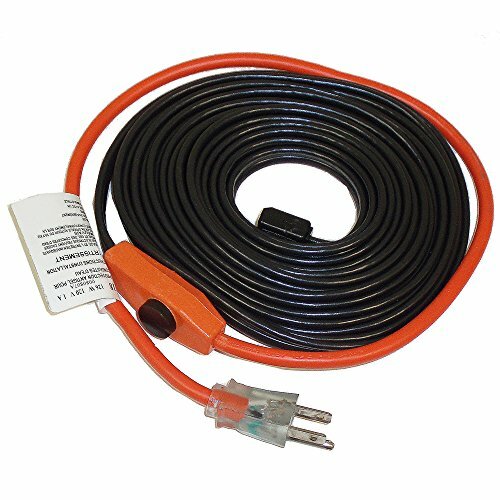 Frost King automatic heat cables with self regulating thermostat keeps pipes from freezing down to as cold as 38 below zero. 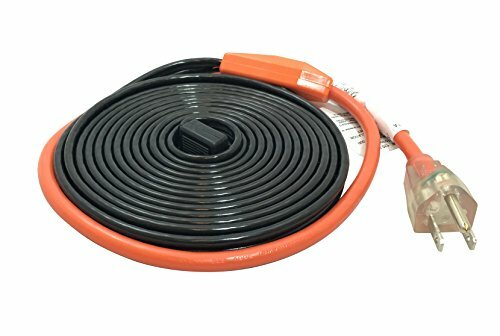 Available in lengths from 3' to 30'. 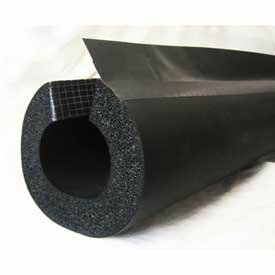 3-Feet Black, Tubular, Polyethylene Foam Pipe Insulation. Helps to prevent pipes from freezing, or sweating. 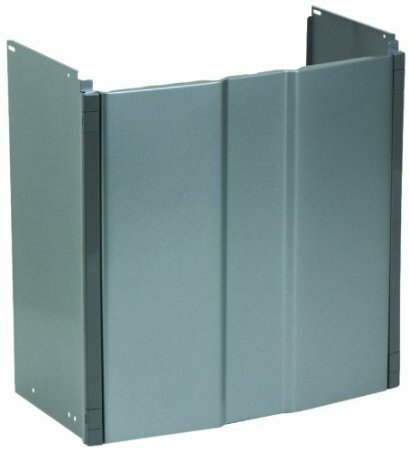 Comes pre-slit, with heavy-duty 5/8-Inch wall thickness. 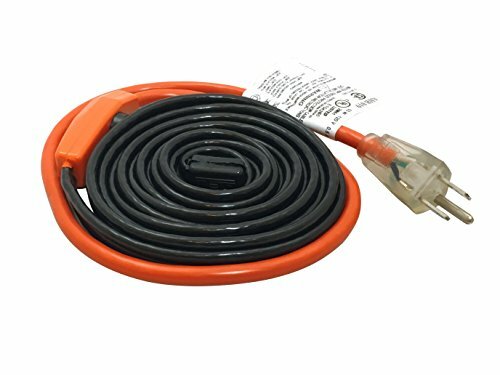 For use on 1/2-Inch copper pipe, or 1/4-Inch iron pipe. Comes with 4 to a pack. Rinnai pipe cover for V75 and V65. 24/7/365 technical Support with industry-leading warranties and a network of independent dealers trained on everything from product selection to installation and repair all factories are iso 9001 and/or iso 14001 certified all products distributed in north America have been approved by the Canada standards association (CSA) and adhere to the strict standards of American national standards institute (ANSI). 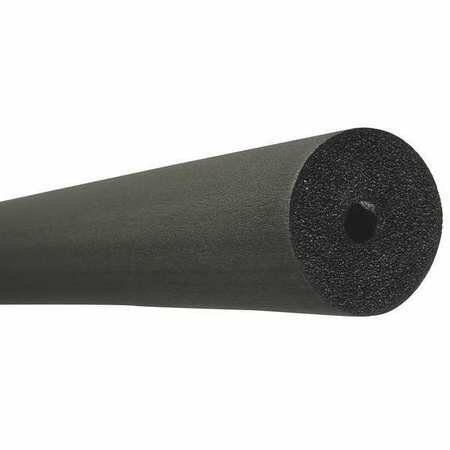 Price For: Each Insulation Type: Pre-Slit Item: Pipe Insulation Length: 6 ft. Material: Polyethylene Green Certification or Other Recognition: GREENGUARD Certified Green Environmental Attribute: Product Contributes to Reducing Energy Consumption Color: Black Standards: ASTM C 1427 Temp. Range: -160 Degrees to 200 Degrees F For Iron Pipe Size: 2" Wall Thickness: 3/8"
Warranty: All M-D products are warranted to be free from defects in material and workmanship if installed and used in strict accordance with our installation instructions. Our liability is limited to our sale price of any products proved to be defective or, at our option, to the replacement of such products upon their return to us. 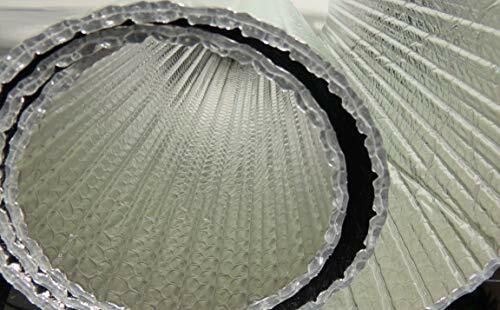 Non-toxic, non-carcinogenic, fiber-free, safe to handle and does not require protective clothing or respirators to install. 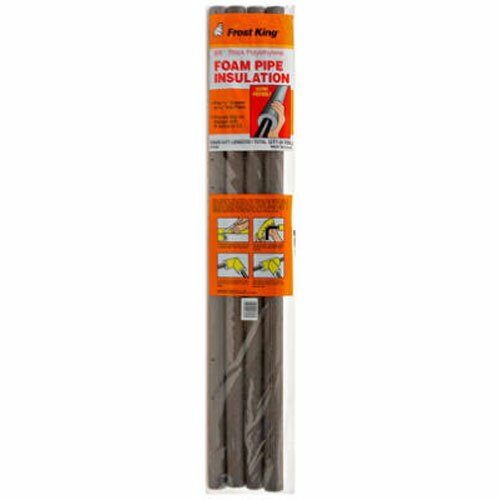 Easy to install and maintenance free, cuts easily with utility knife or scissors and installs easier than fiberglass. Simply staple, nail, glue or use a spray adhesive to hold in place! No mess, and no itchy fibers! Saves energy by reducing the stress on heating and cooling systems, keeping your home warmer in the winter, and cooler in the summer. It can reduce utility bills substantially all year round. As well as provides benefits of soundproofing when used in walls, ceilings and floors. Can also increase your overall property value depending on use. 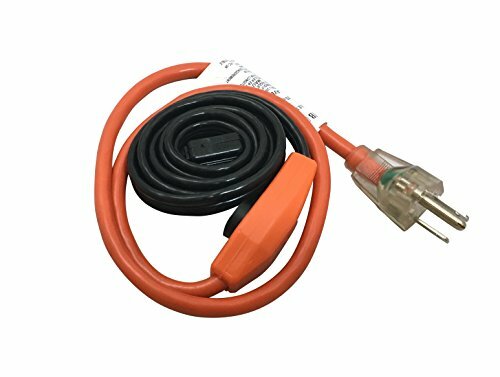 Thermwell Products HC18 Pipe Heat Cable 18 ft.
120V, 7 watts per ft. 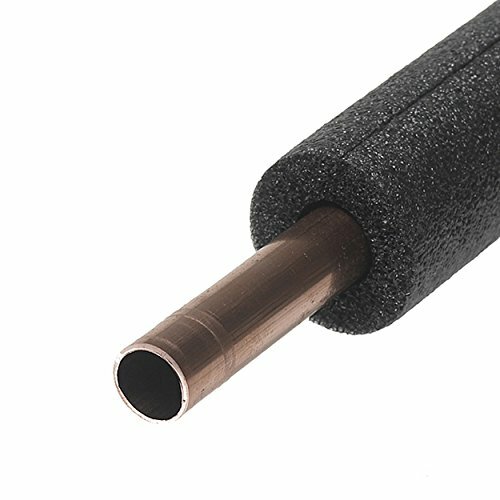 Keeps water flowing down to -40 degrees F.
INSUL-TUBE pipe insulations widely recognized by the HVAC/R and Plumbing wholesale trade as having superior product characteristics, including cold weather flexibility, durable skin surface and exacting manufacturing tolerances. This Wearther strip is an easy and affordable DIY project that can be done in all year round.Preventing dust collection between sliding doors or windows. 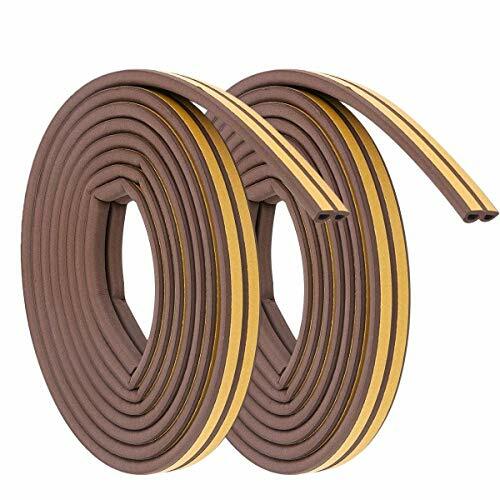 The weatherproof strip help you block drafts and air leaks, save energy.Also it can be used for preventing wind dust sound, insect,mouse, cold and collision.100% Brand new and high quality,Excellent aging resistance give you a quiet and comfortable living environment for more than 10 years. Easy installation. 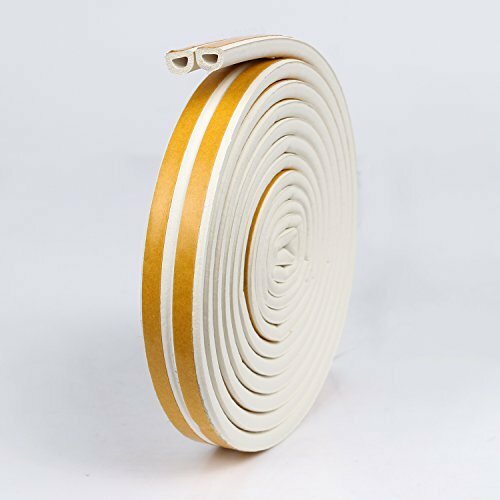 Self-adhesive weatherstrip, the adhesive is very strong, cut to size and put it on, easy to use. Suppress the noise from outside and keeps the house warm. Close up the gap to prevent insects from entering the house. Good elasticity after extrusion, good impact resistance; Waterproof, Wind proof, Excellent aging resistance. Made of EPDM material, no nontoxic and smell, eco-friendly and safe. Perfect for home use, it can be used in a variety of sliding windows, sliding doors, top-hung windows, safety doors, wardrobe doors, swinging door etc. Please wipe the surface of door/window before installation. Make sure the surface is clean. 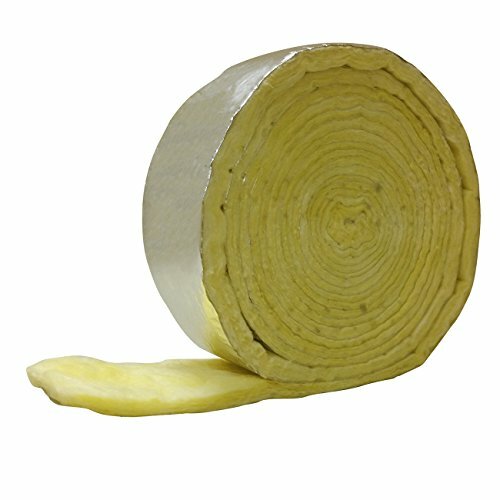 K-Flex 6RXLO048068 6' Insul-Lock DS Pipe Insulation 5/8ID x 1/2"Thick W/Overlap Tape INSUL-LOCK DS (DoubleSeal) is a flexible closed-cell elastomeric insulation tube product used to conserve energy and prevent condensation on piping applications. 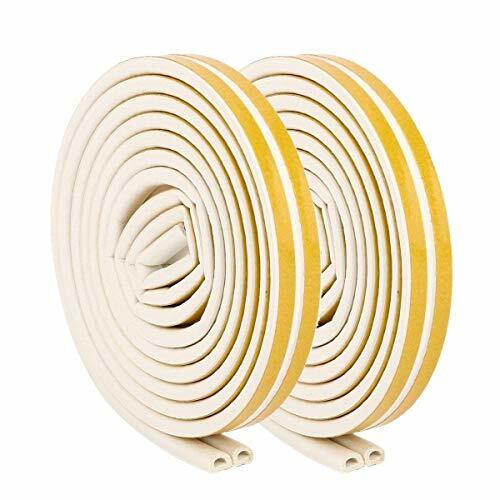 It is pre-slit with a factory-applied pressure sensitive modified-acrylic adhesive with scrim reinforcement on the seam surface and a flexible PVC overlap tape with acrylic adhesive for doubled seam security. The system reduces installation time and costs, and ensures a strong, durable seal. 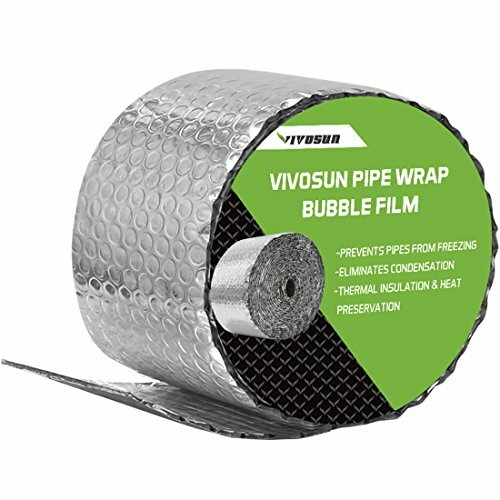 The product's closed-cell structure creates exceptional thermal properties (k-value of 0.245 at 75F and wvt of 0.03 perm-in) that protect against moisture penetration in applications within a -70 F to +220 F temperature range.